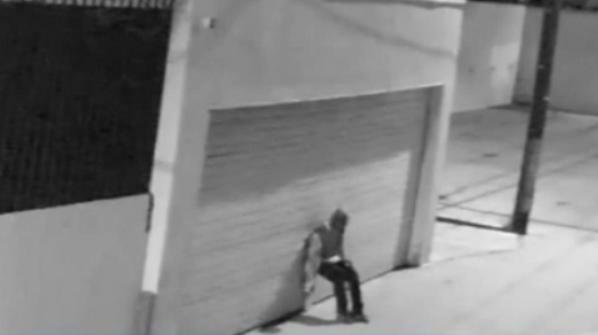 A young man apparently suffering from a lack of conscience broke into the headquarters of the Society for the Prevention of Cruelty to Animals Los Angeles (spcaLA) last week and stole much-needed equipment, tools and security cameras. “It is shameless and cowardly to steal from a charity—especially a local organization like spcaLA, dedicated to preventing cruelty to animals,” spcaLA President Madeline Bernstein said. 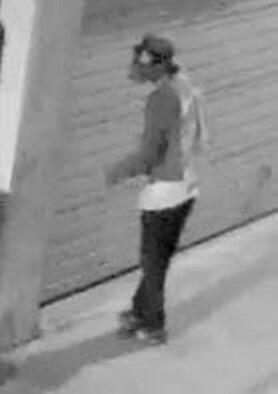 Surveillance video on the night of Sept. 29 shows a young man with what Bernstein described as a “distinct gait, possibly a limp,” forcing open a door to the administration office. “He broke in, despite, or maybe to spite, a sophisticated security system including video surveillance and razor wire,” Bernstein said. The burglar, wearing long pants and a long-sleeved shirt, gloves, a mask and goggles, was first seen on video trying to break into the building’s garage around 1:30 a.m. He returned with a long crowbar to the other side of the building a few hours later. Over the past few months, a thief who may possibly the same man has attempted to break into the shelter three times, Bernstein said. Some spcaLA vehicles and structures have been damaged in the process. Fortunately, no animals or people have been harmed. spcaLA’s headquarters have been located near the intersection of La Brea Avenue and Jefferson Boulevard since 1947. From this building, Los Angeles’ first animal welfare organization operates programs and services such as animal cruelty investigations, violence-prevention initiatives and pet adoptions. Anyone with information about the loser who broke into the headquarters is asked to call the Los Angeles Police Department’s Southwest Station at 213 485-2582. You can make a donation to spcaLA on its website or by calling 888-772-2521.